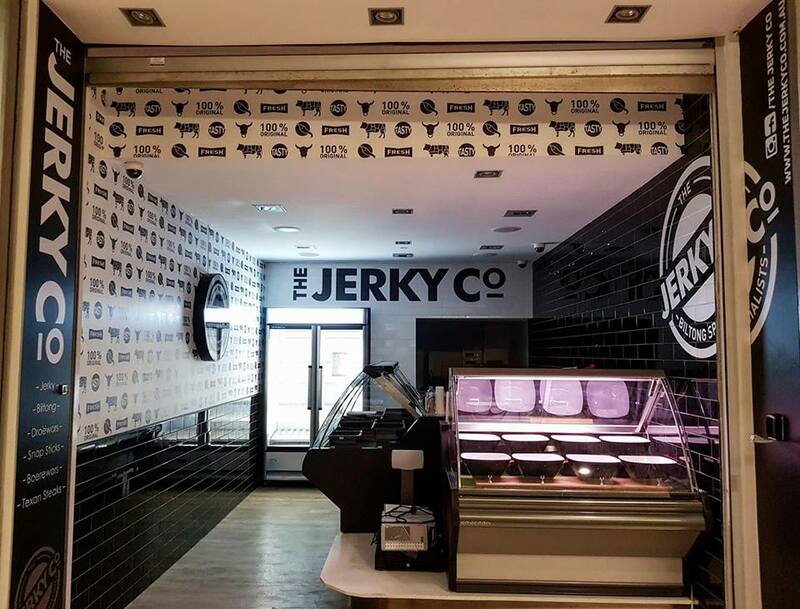 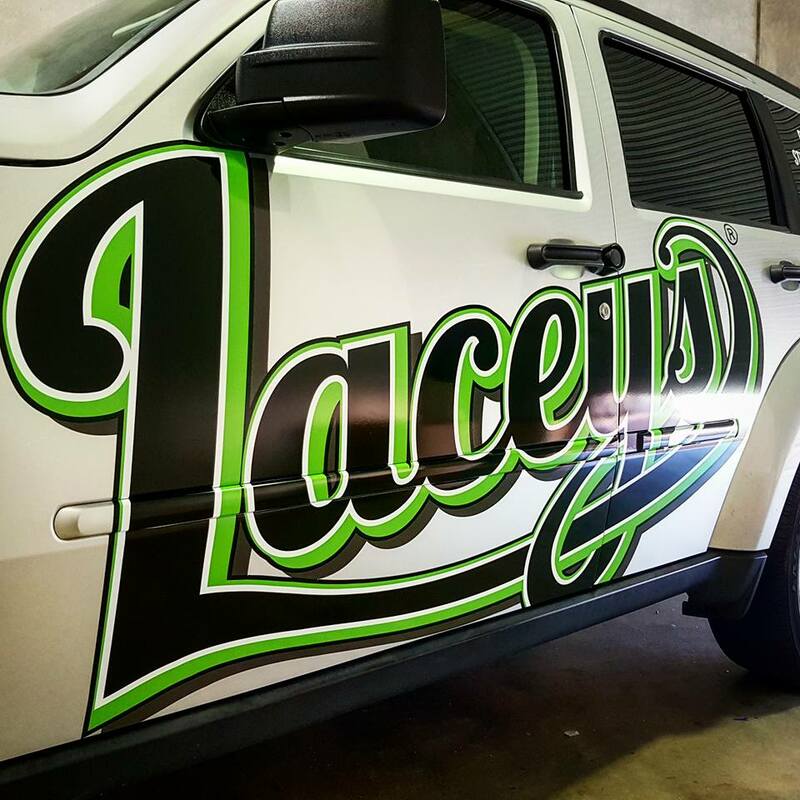 We specialize in complete vehicle signage, from small vinyl cut letters to complete car wraps. 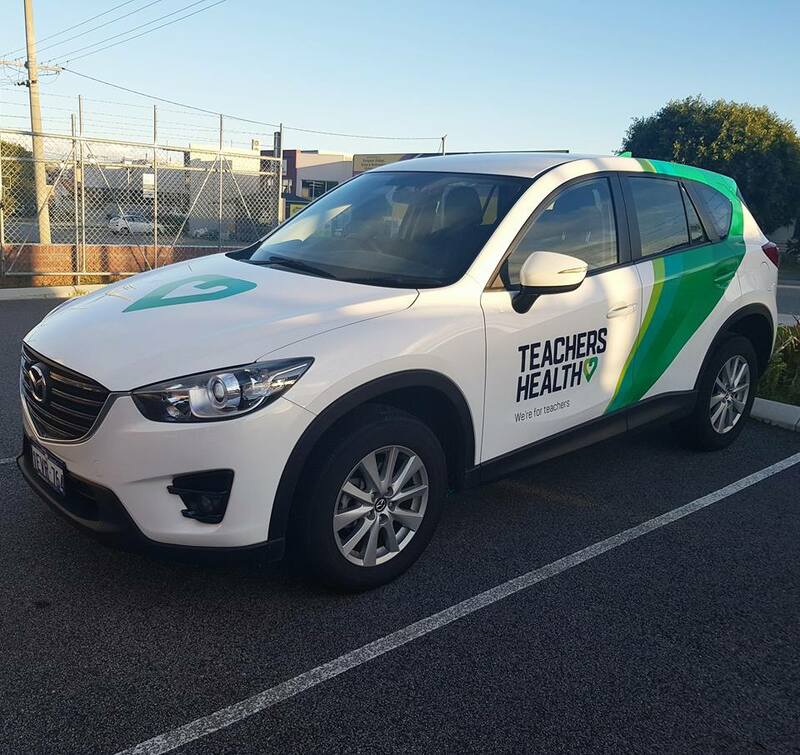 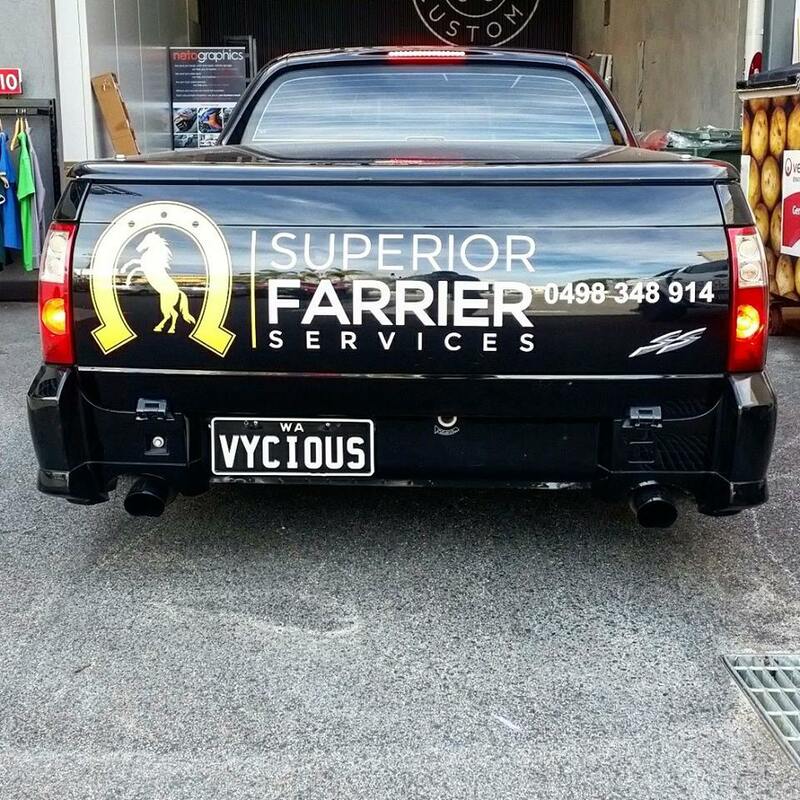 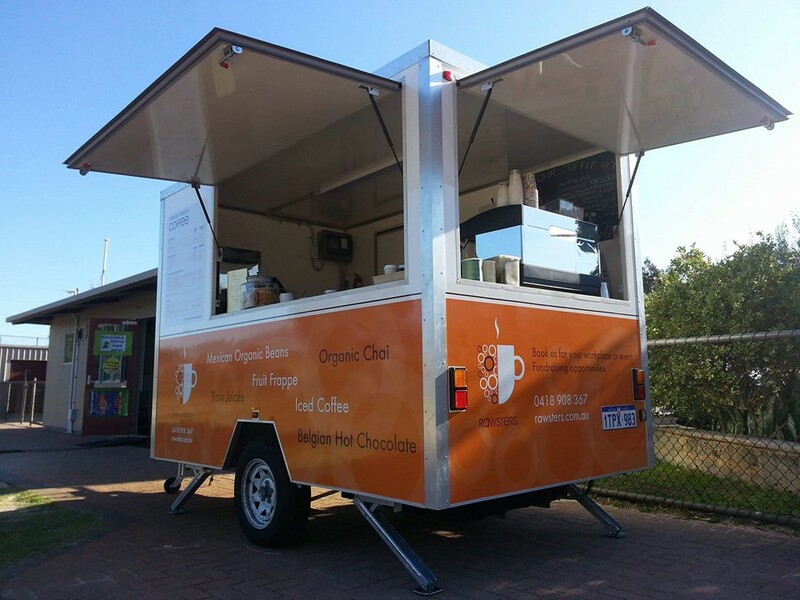 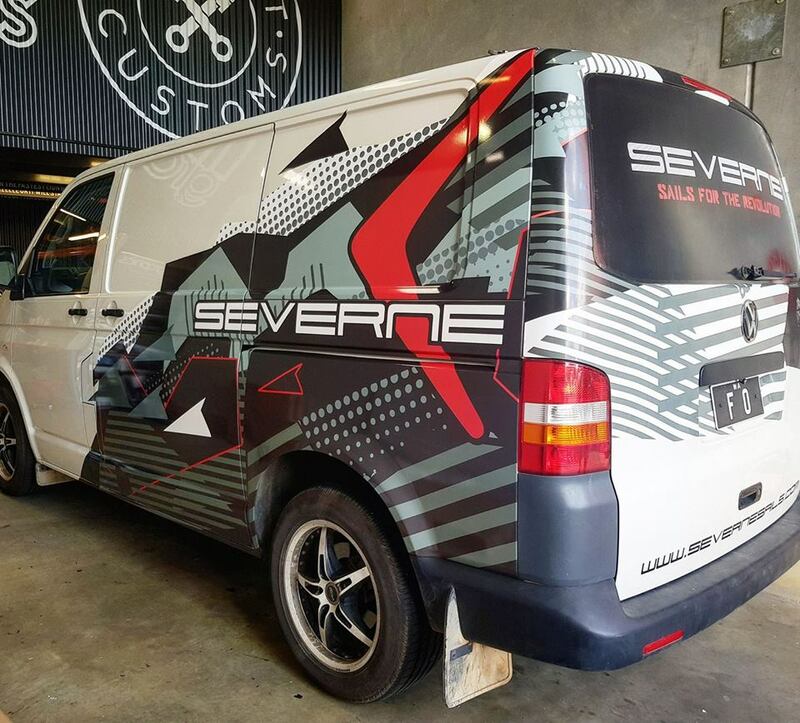 Vehicle signage acts as the ultimate “mobile billboard” for your business and is the most cost effective advertising solution. 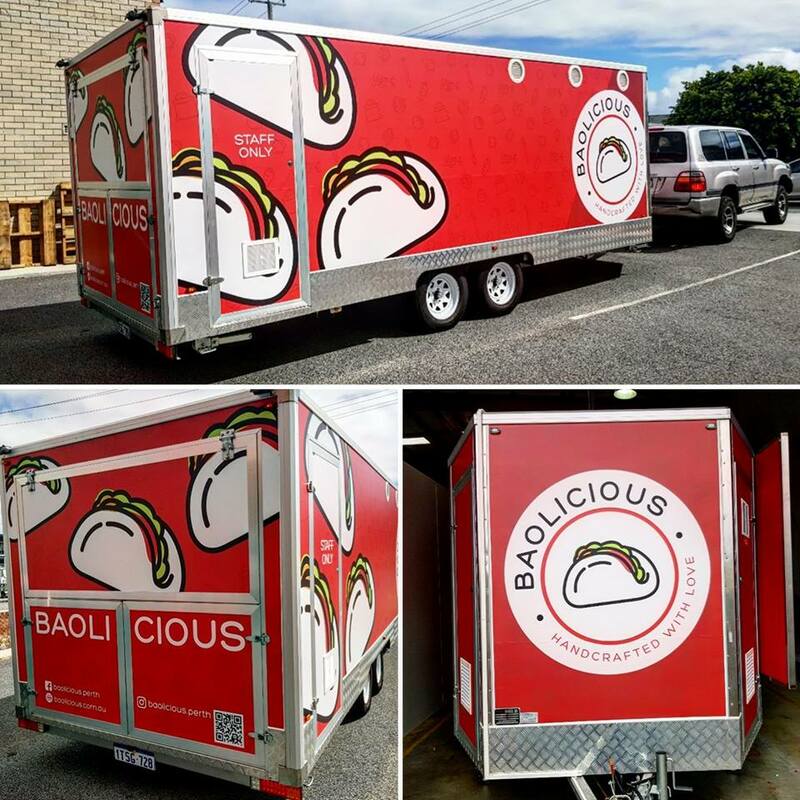 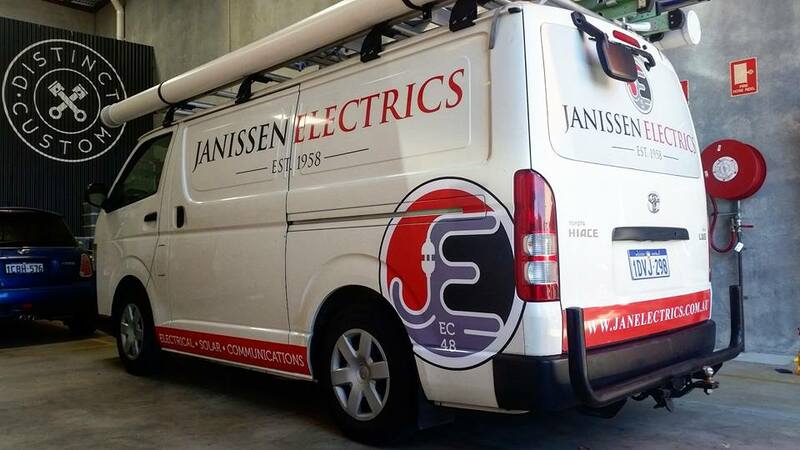 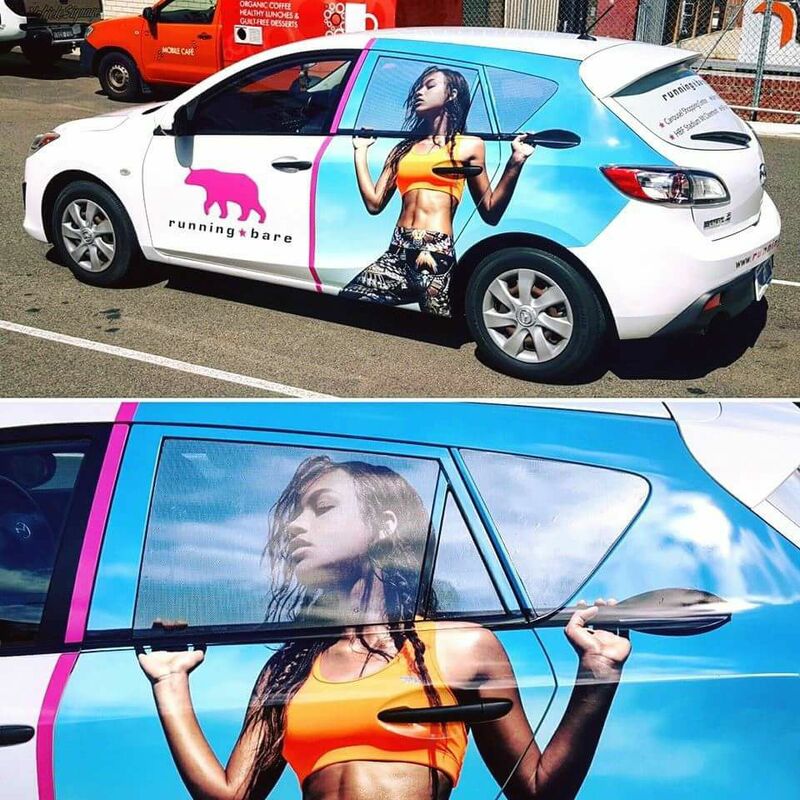 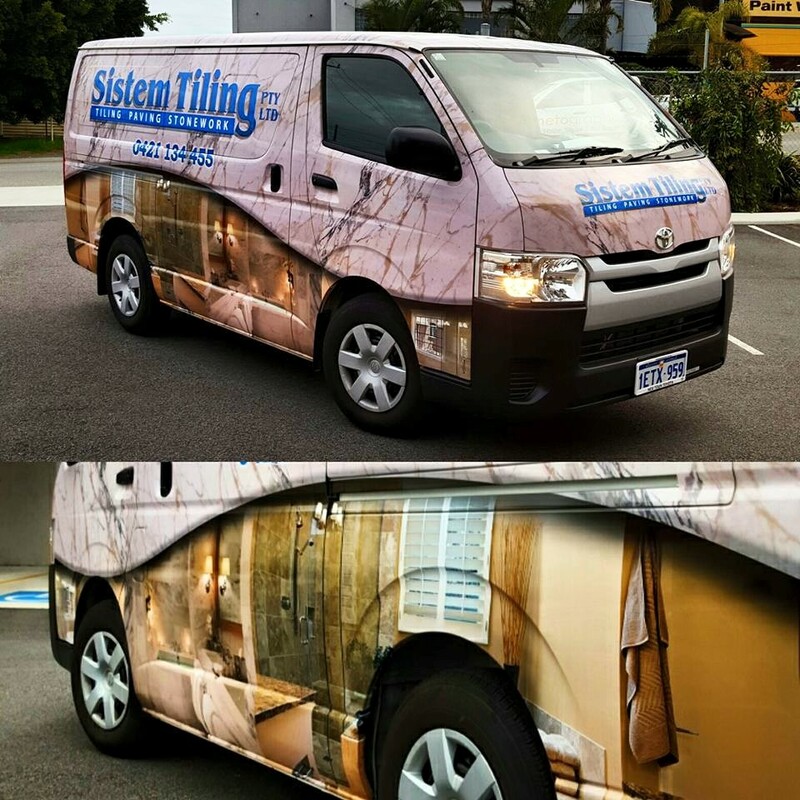 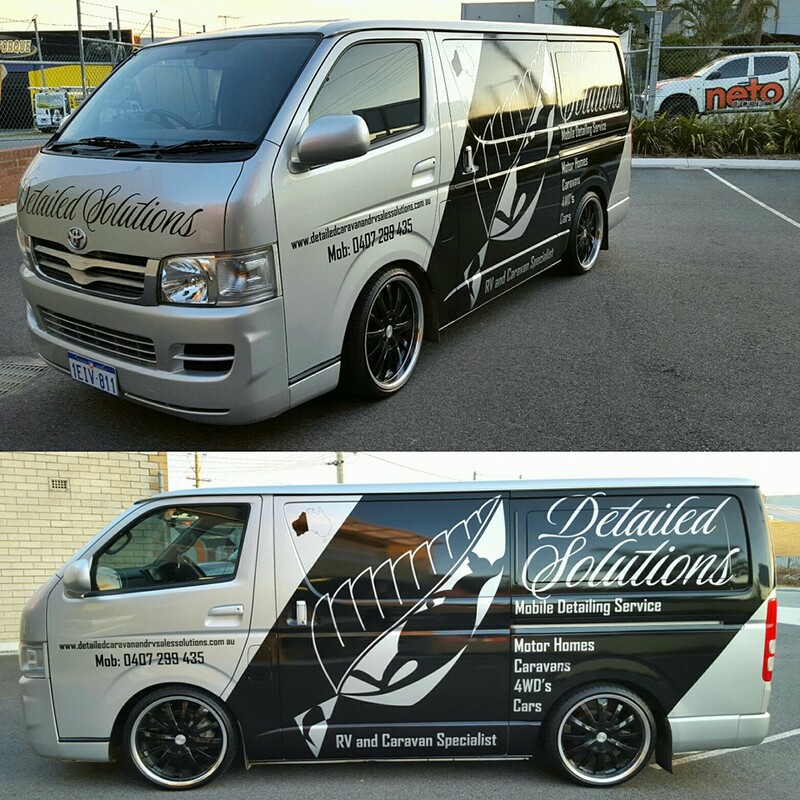 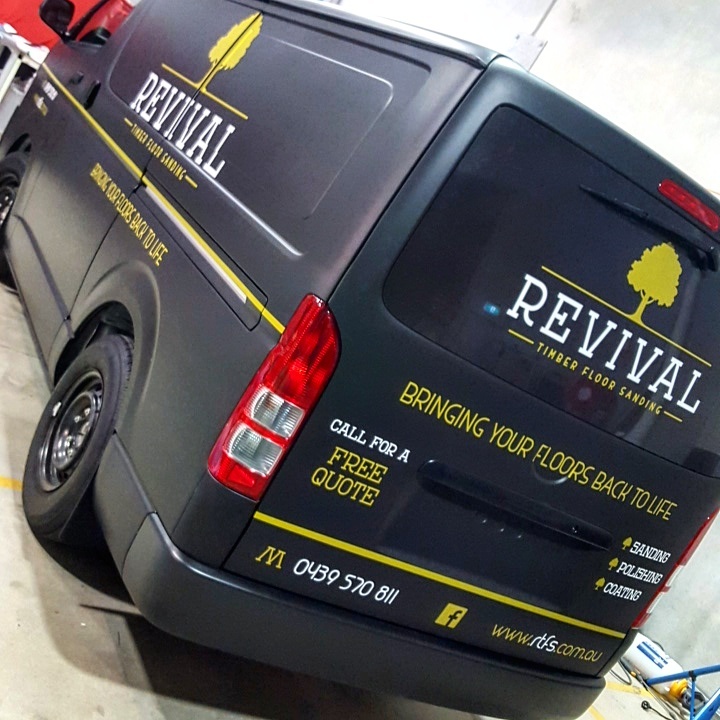 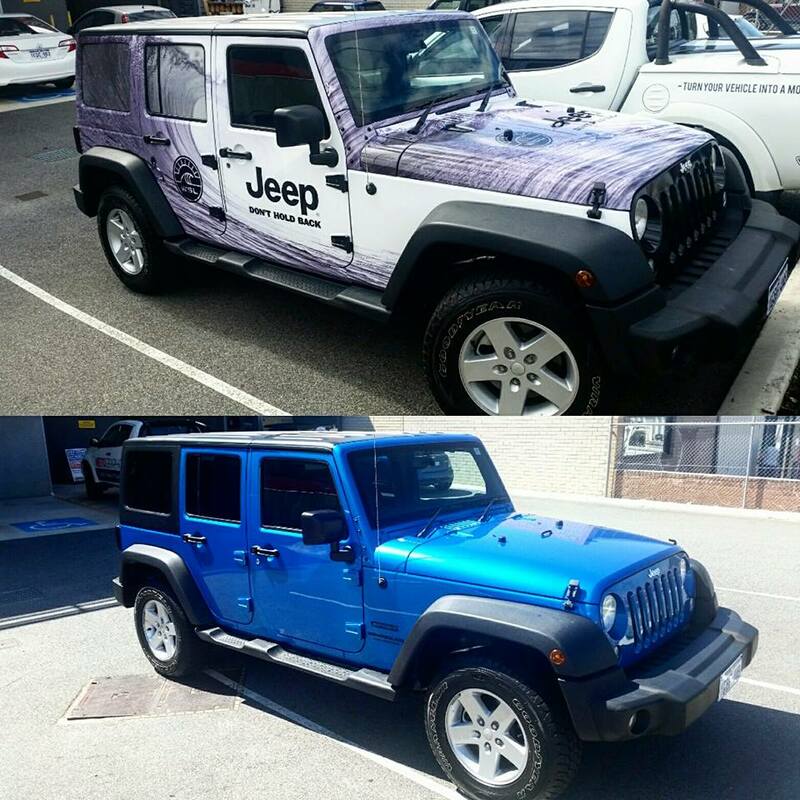 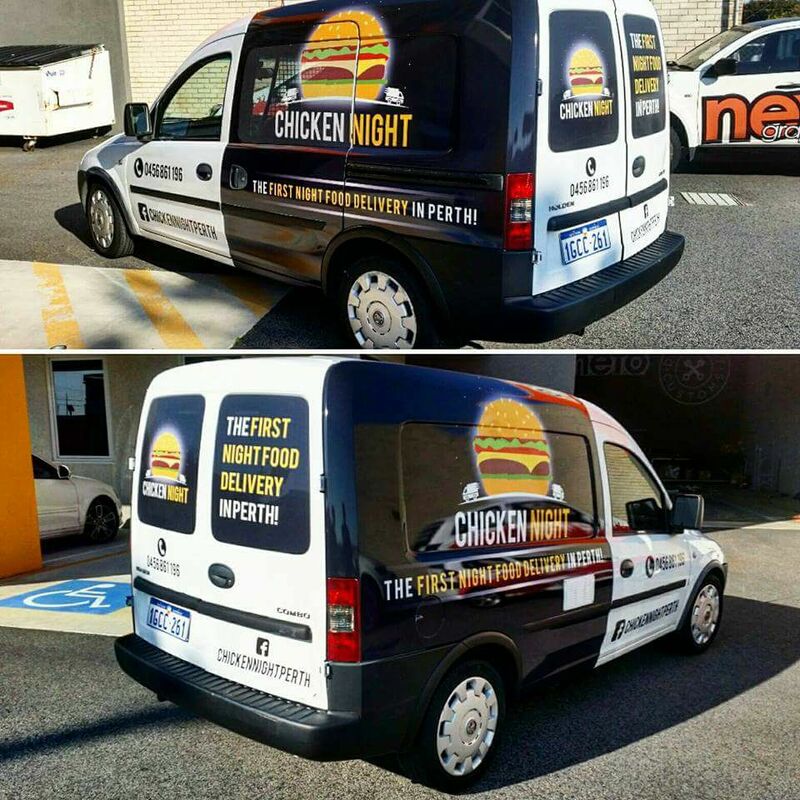 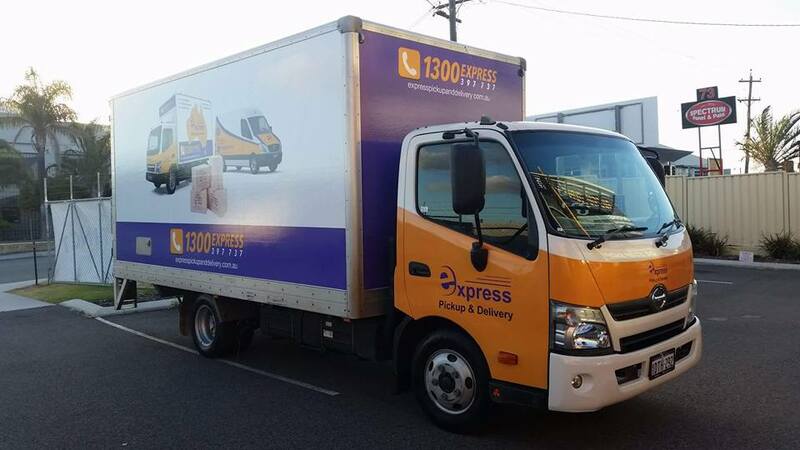 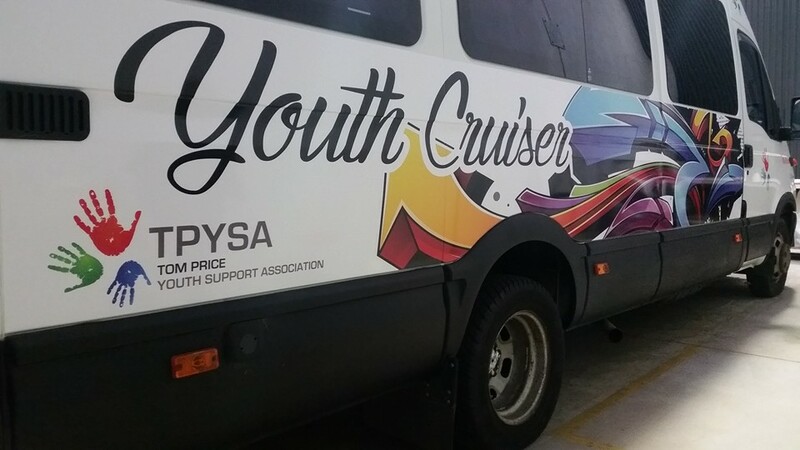 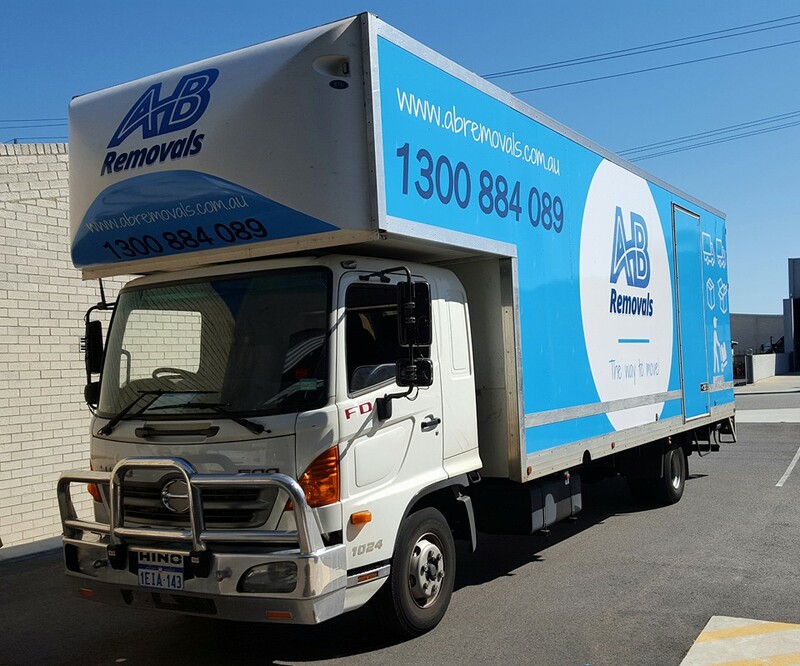 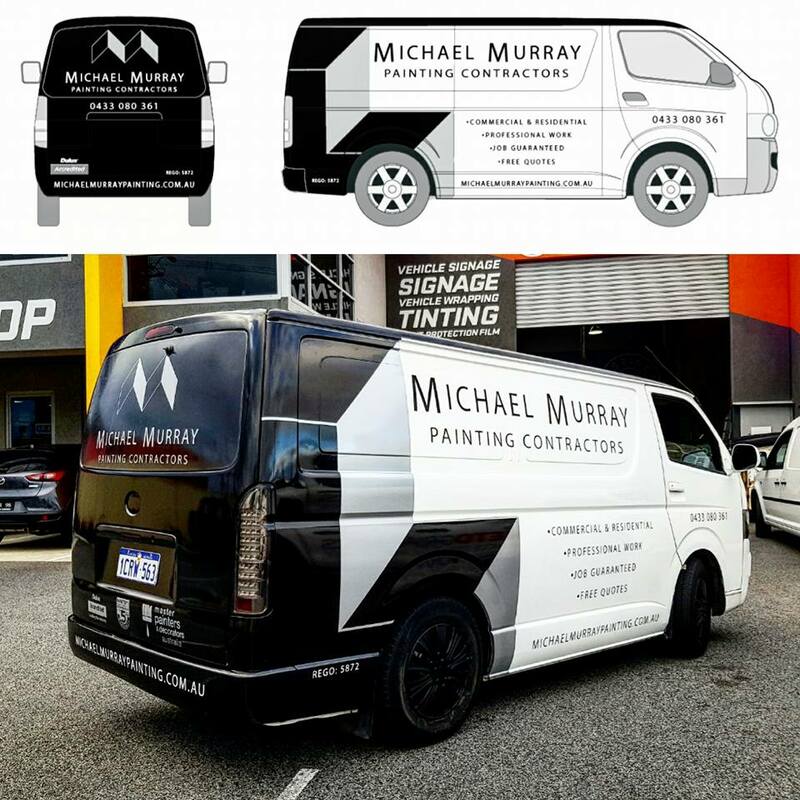 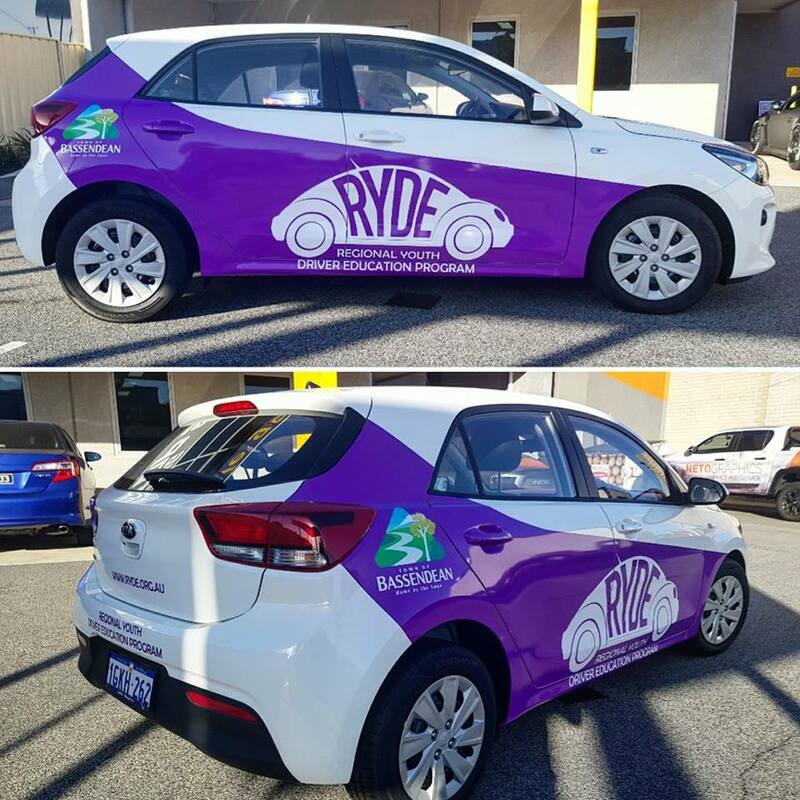 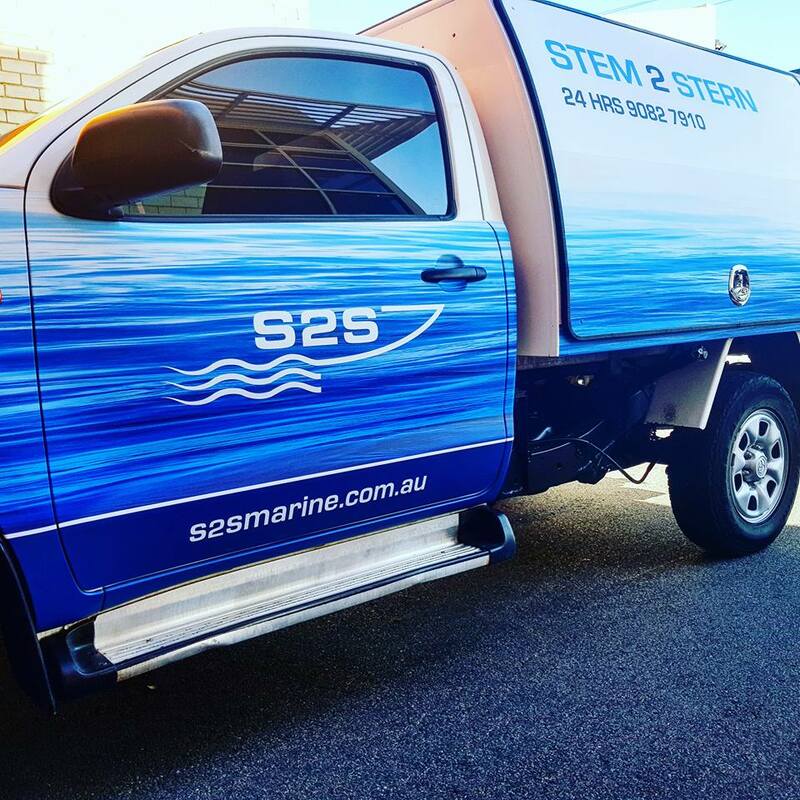 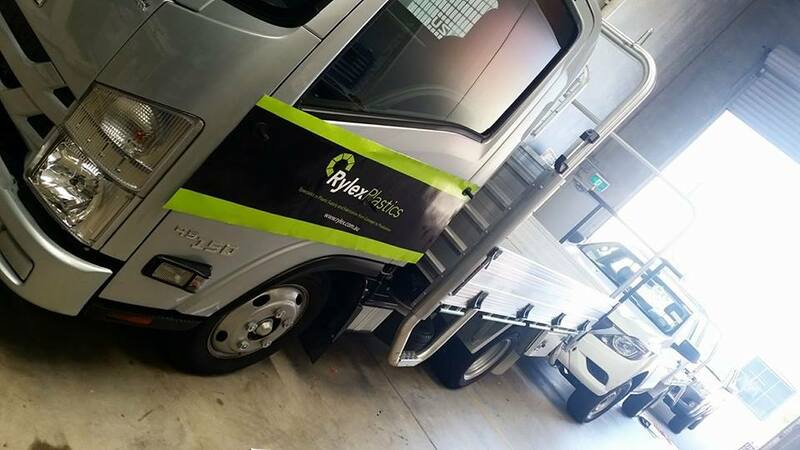 Adding vehicle graphics into your marketing can have a great effect on building a brand. 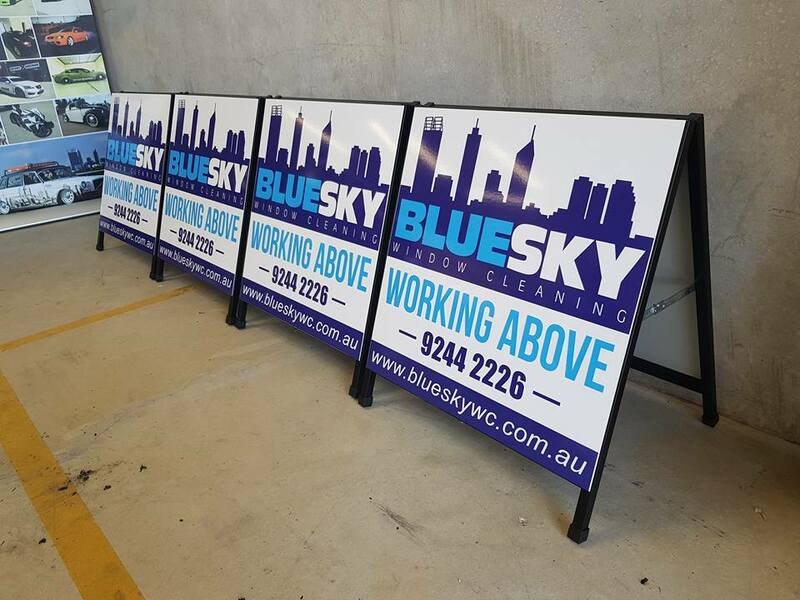 It’s passive yet everywhere you drive or park your helping advertising your company, it should be a large priority for almost all companies. 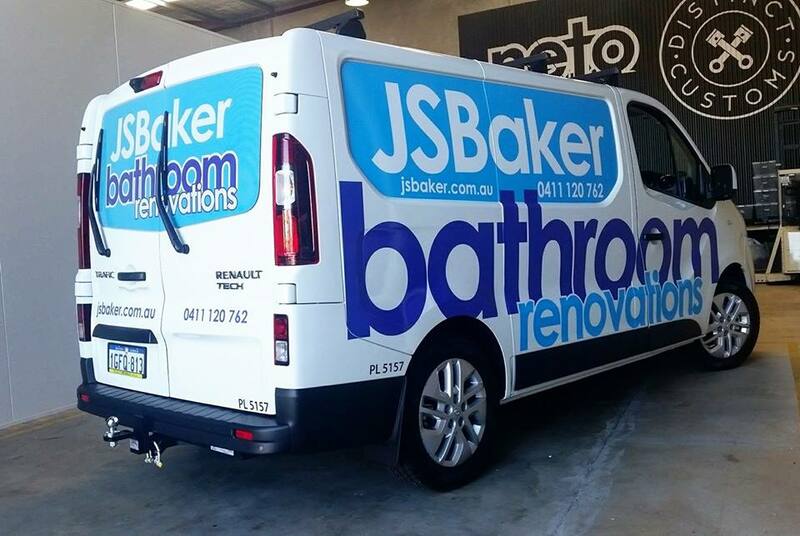 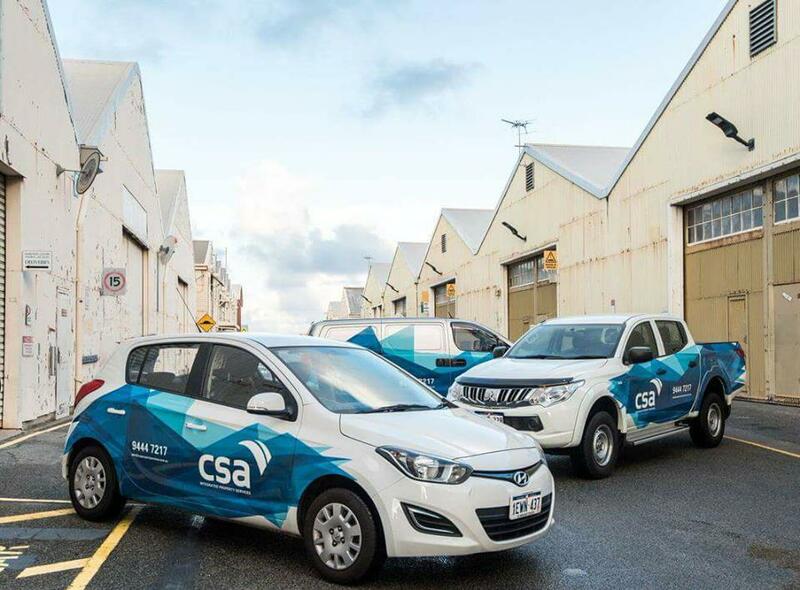 Why waste a perfectly good and free advertising space on your company vehicles.